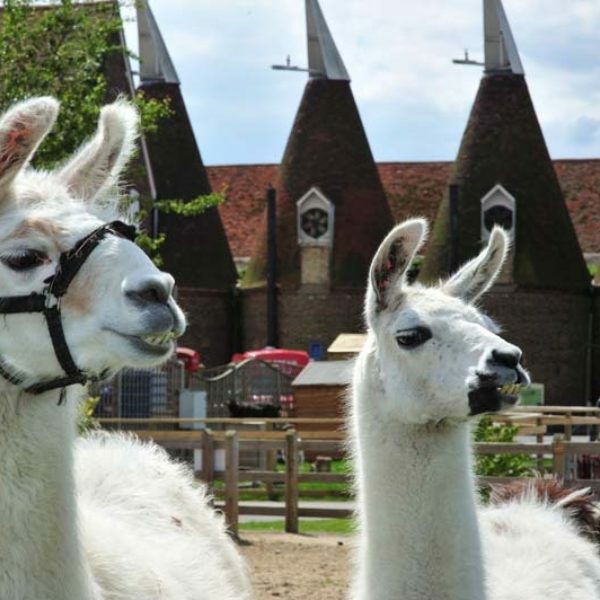 The Hop Farm Family Park is packed full of attractions for the children and fabulous places to eat and drink. 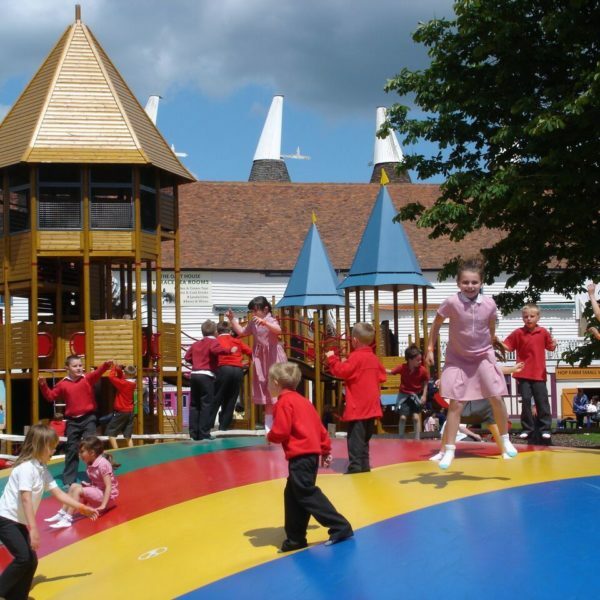 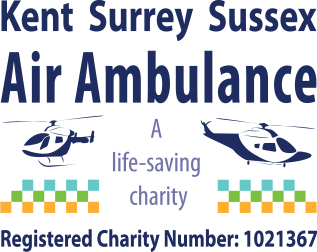 Attractions include our ever-popular Giant Jumping Pillows, Driving School, Magic Castle, Bumper Carz, Outdoor Adventure Play Area, Childrens Rides and live magic shows and discos from our entertainment team in the Big Red Barn! 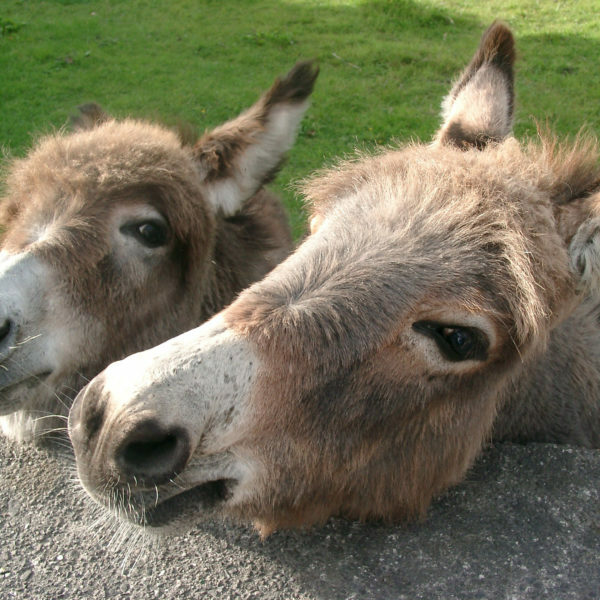 The Animal Farm features donkeys, horses and plenty of cuddly creatures to get close to.